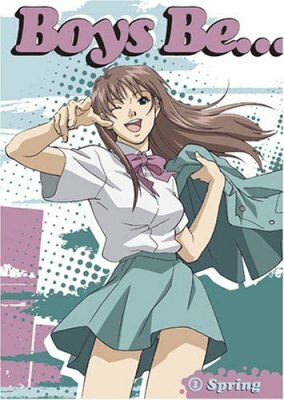 You are going to Watch Boys Be… Episode 4 English dubbed online free episodes with HQ / high quality. Stream Anime Boys Be… Episode 4 Online English dub I Can’t Win Even Though I Collect Every Smile from Around the World. It’s the rainy season, and Aki and her friends are walking by when Aki recognizes a guy taking pictures of the hydrangeas. Yumi and Chiharu ask who he is, but Aki replies that’s her ex-boyfriend! It turns out to be a boy that Aki hung around with a lot last year when she was in junior high, and perhaps they could redevelop that friendship.